There’s nothing quite like the smell of freshly baked bread. 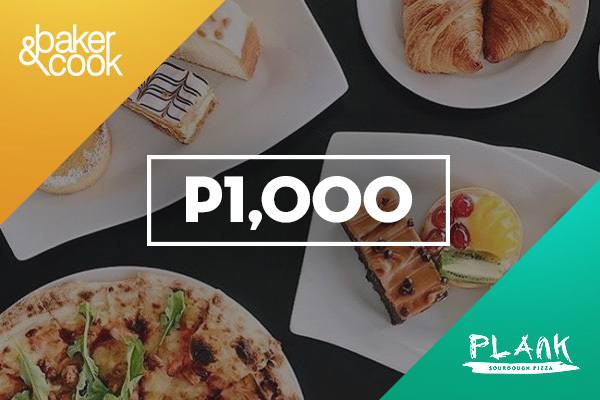 Perhaps that’s why bakeries remain a staple stopover for many Filipinos. Now, imagine if classic breads get a makeover – that’s what Baker and Cook does. 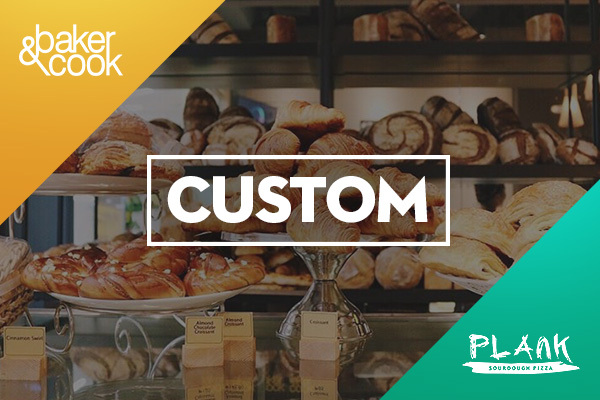 They serve artisan breads and pastries using techniques and flavors from different countries. The results are modified classics – and promising best-sellers. 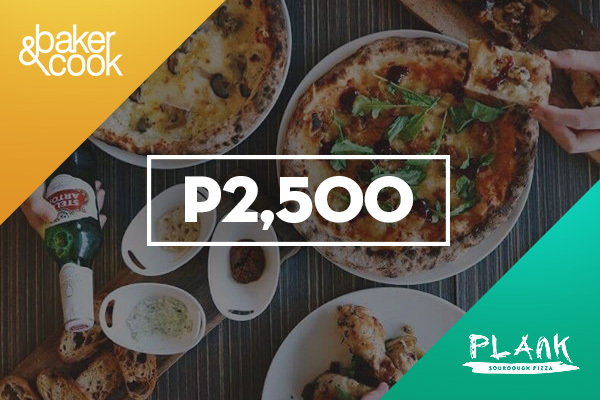 If it’s pizza you’re craving for, then you can check out Plank. Proudly serving hand-crafted woodfire pizzas, their sourdough culture – as they like to put it – has been around for 25 years, and with good reason. 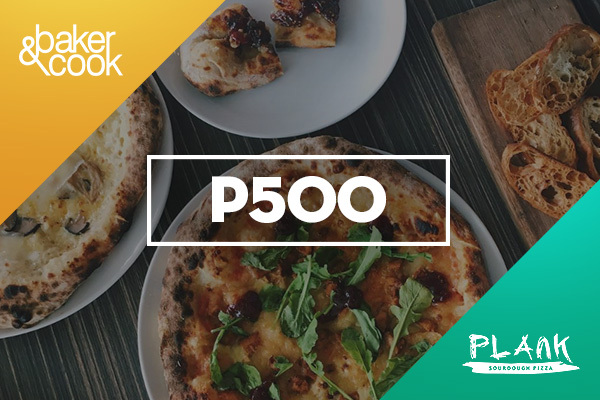 Try one of their signature pizzas and discover why they have a following around the world. For those who have a love affair with breads and pizzas, these two new names are worth visiting. What can you pair up with your bread at Baker and Cook? It’s baked in a Valoriani igloo combination – the same oven that Jamie Oliver uses. With a sourdough pizza, you can expect a pillowy soft crust with a hint of crispiness.